1. Who will be the pool’s main users and how often are they likely to use it? This is one of the most important questions, as it will go a long way towards determining the ideal shell shape and size. Children are often the main users – remember that your kids just want to swim, they don’t really care about how big or small the pool is. Children often don’t care about how warm it is either – they just want to jump on in. 2. Does anyone plan on swimming laps? We aren’t talking about kids who might swim a few laps on the very odd occasion, we’re talking about people who swim laps regularly as a part of their exercise regime. 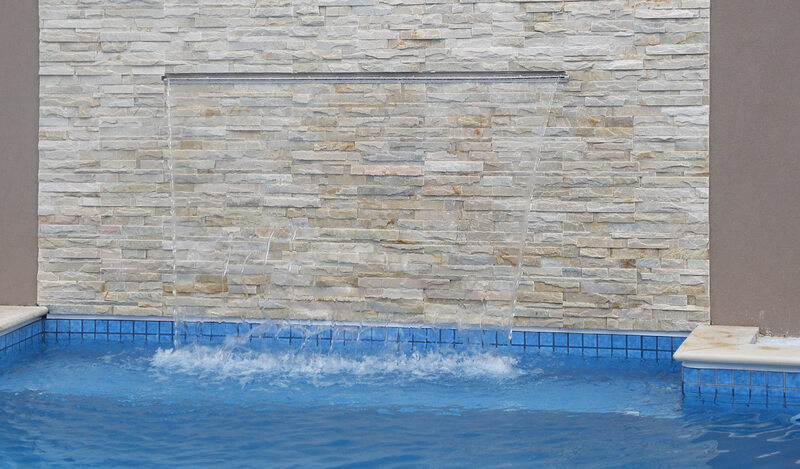 If the answer is yes, you will be better off with a lap pool – they can be anywhere from 7 to 25 metres long, allowing ample room to practice your freestyle or backstroke. 3. How much space do you have available? At the end of the day, your swimming pool can be only as large as your property allows. It is important to note that there are certain setbacks that must be met, such as property lines. You also have to ensure that you have room for everything else that you want in your backyard, such as lawn or a trampoline or a garden shed. 4. How often do you plan on entertaining and how many people are likely to attend? Don’t place too much weight on the response to this question – some homeowners have made silly choices based on hosting one or two large gatherings each year. Plus, it’s unlikely that more than 50% of your guests will be in the pool at any given time. If you regularly host get togethers, however, it is something to consider. 5. Will your family change in the coming years? Whilst no one expects you to be a seer, it’s important to keep in mind that families can and do change. Do you think you might have more children in the future? Are your children likely to move out of home soon? How often do you expect the grandkids to be spending time at your house? The answers to these questions may influence your decision. 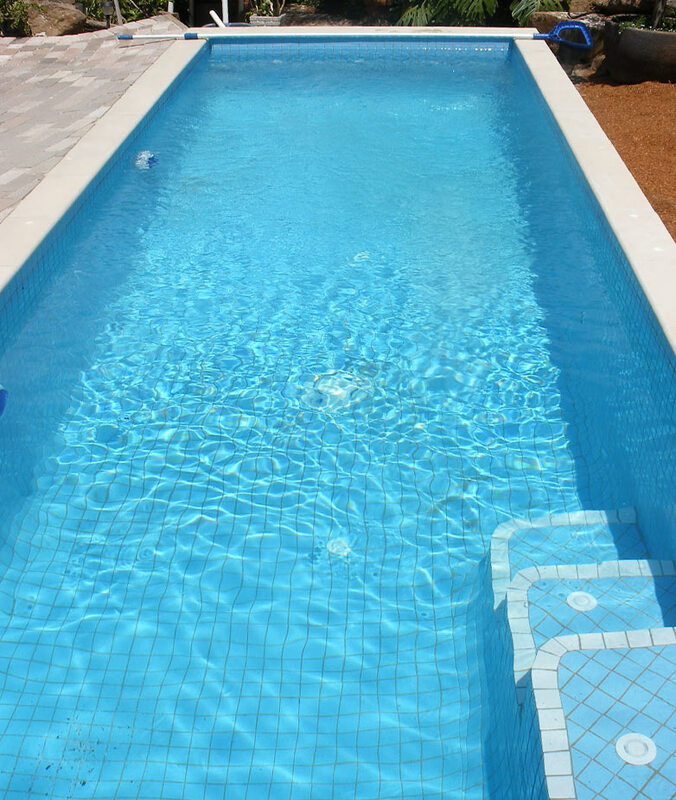 Although there are plenty of other questions that you can consider when choosing a swimming pool, those we have outlined above will provide a great starting point for most homeowners. If you still require assistance or have any questions about your options, do not hesitate to contact the team at Eco Pools & Spas on (03) 5998 7794.